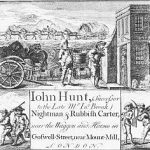 ‘Then his Grace rose to go upon his stool which, with the working of the pills and the glyster [enema] that His Higness had taken before, had a very fair siege’. 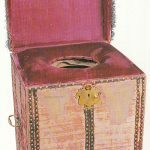 (Thomas Heneage, Groom of the Stool to Henry VIII reporting the King’s bowel movements in 1539). 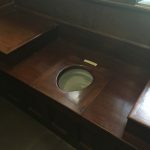 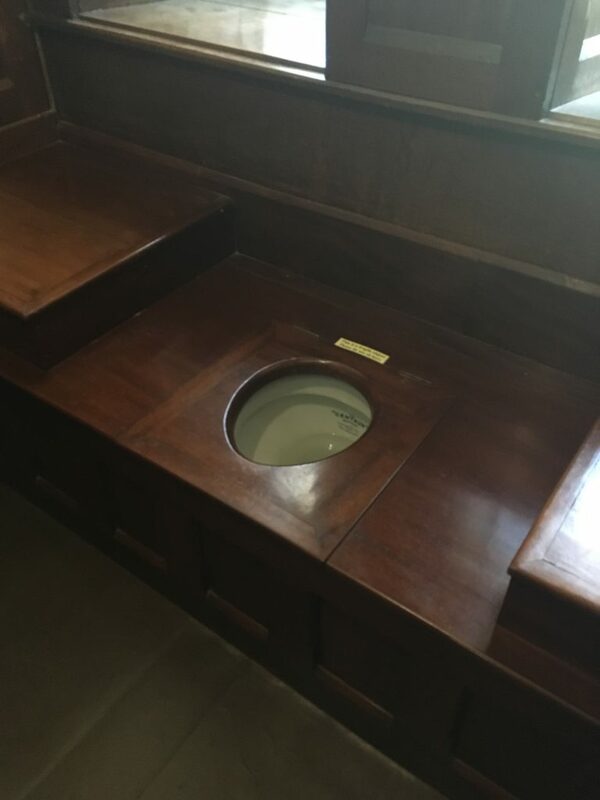 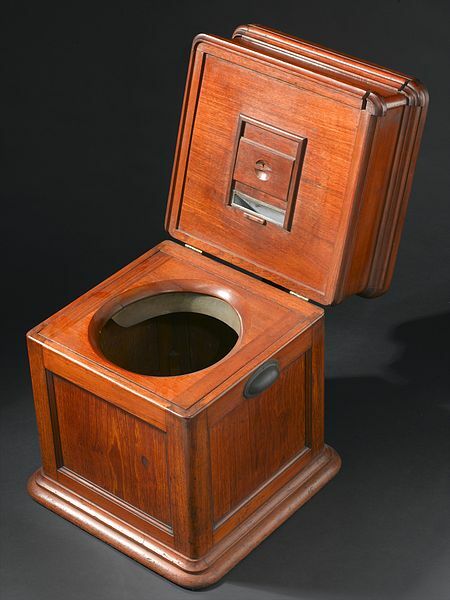 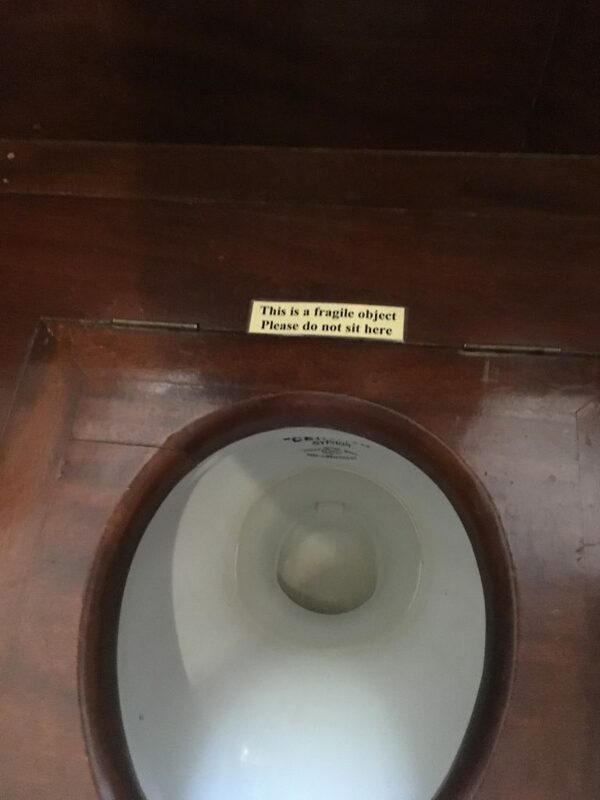 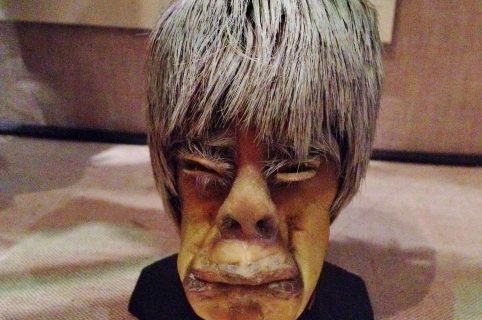 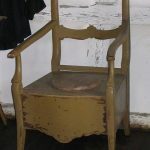 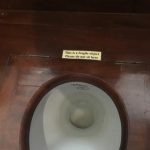 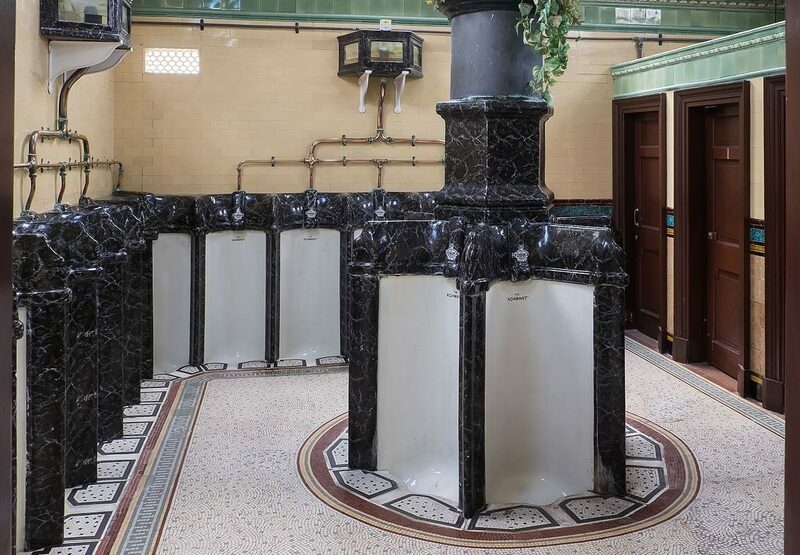 For this episode let us join the Prince of the previous, Professor James Daybell, and the chaperone of chronology, Dr Sam Willis, as they empty the cistern and flush the bowl to reveal the unexpected history of the toilet. 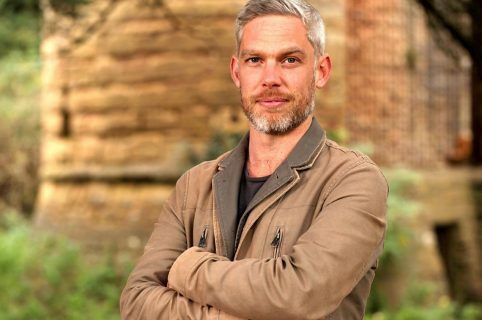 James and Sam will follow the call of nature from the 1650s closed stool at Hampton Court to ‘The Great House of Easement” which was later turned into a residence, from latrine duty in the Grand Canyon to the Victorian ‘Thunder Box’, and from World War 1 butterflies to Christ Church Monastery, Canterbury in 1167. 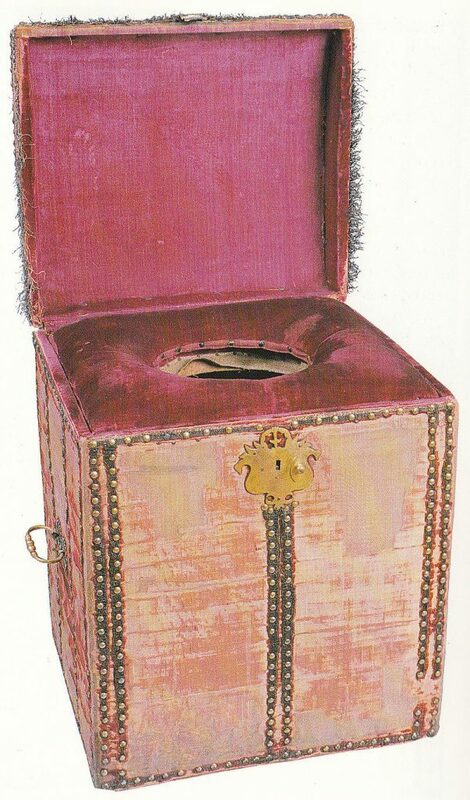 This is quite literally an episode about the high politics and popular politics of the toilet: from power and influence at the court of the Tudor monarch, Henry VIII to the politics of Dirty Protest during the Troubles in Northern Ireland. 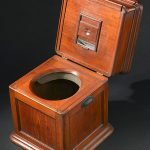 Our two privy sanitation monitors will explore the plumbing to reveal that this unexpected history is actually all about: power, politics, favour, alliances, entrepreneurial spirit, pollution and disease, environment and sanitation, technology, protest, intimacy and British sea power in the eighteenth century (who would have guessed), so many passages we could have gone down! 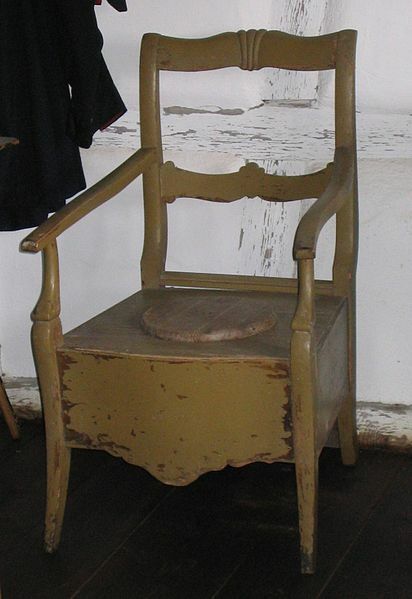 Close stool, Hampton Court, c.1650. 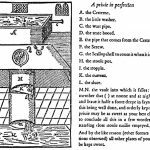 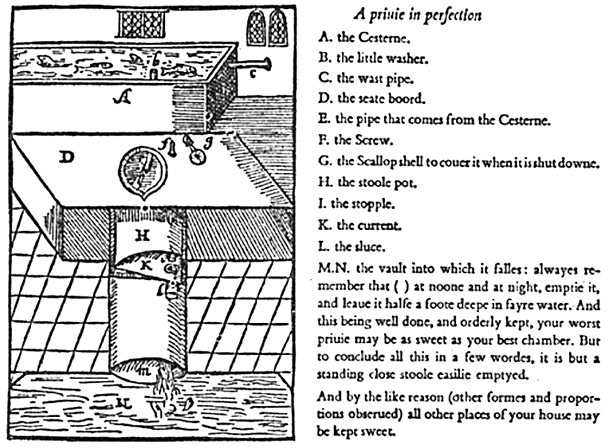 Sir John Harington, devised the first flush toilet, 1596. 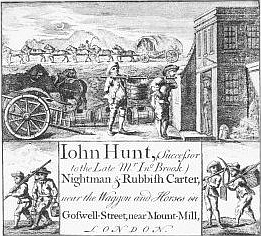 John Hunt Nightman and Rubbish Carter – 18thc flyer – man carrying pipe to remove excrement.